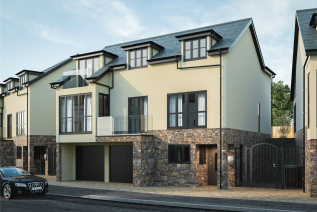 An exciting opportunity to purchase beautifully designed executive 3-4 bedroom homes, set in the idyllic town of Salcombe, wrapped in the South Hams countryside. Garage, gardens and country views. 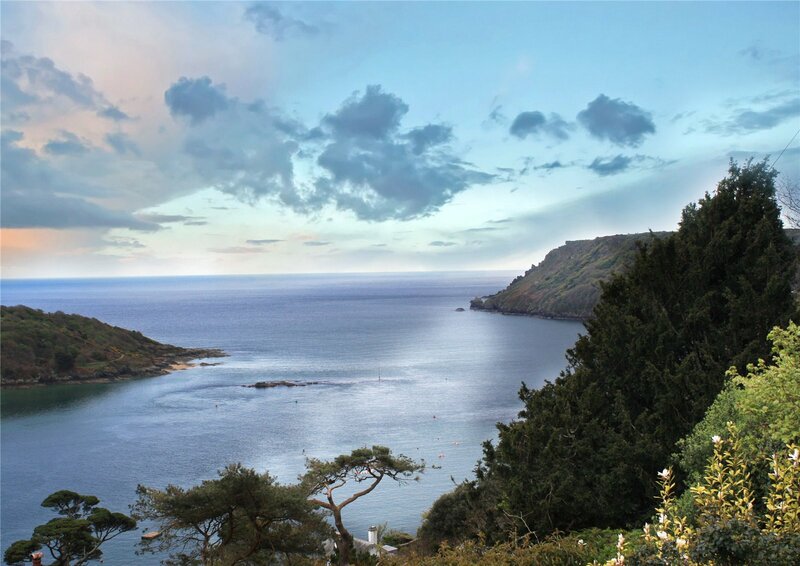 Salcombe is a town for all seasons; a wonderful place to live and a beautiful holiday destination for all age groups. Located in the most southerly part of Devon surrounded by picturesque villages, magnificent coastal scenery and stunning beaches. 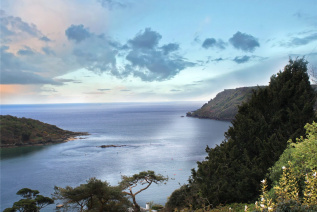 Whether you enjoy walking the coastal footpath, sailing in the estuary, or a leisurely ferry trip there is always something to do in this delightful unspoilt area of South Devon. A wide range of exceptional restaurants, pubs and shops provide fine cuisine with local produce and fresh seafood. Salcombe’s high street offers a wide range of designer clothes shops together with excellent independent retailers. 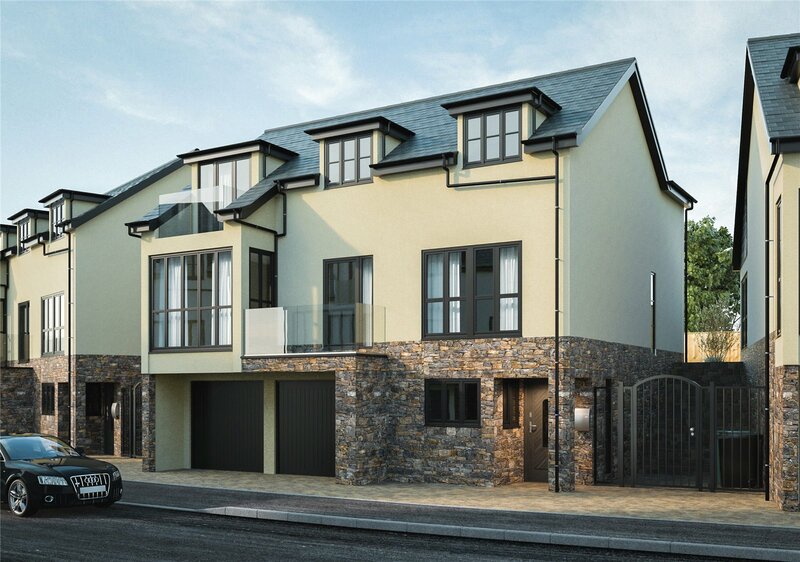 Salcombe rise, a collection of twelve 3 and 4 bedroom houses, has been designed to offer contemporary open plan, flexible living spaces. The external terraces have been designed to be an extension of the internal living spaces. 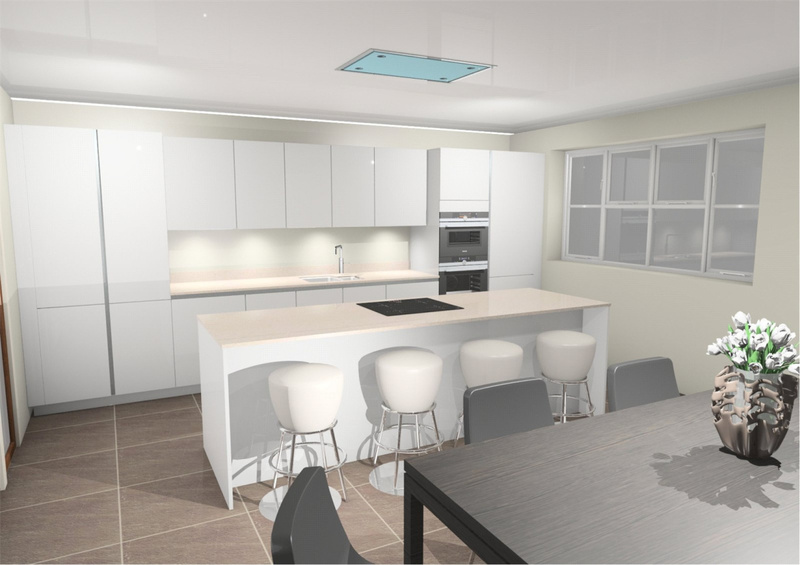 The houses will benefit from a high quality specification throughout, modern bespoke fitted kitchens with Siemens integrated appliances and Silestone worktops. All houses have utility rooms complete with washing machine and tumble dryer. Quality wood flooring throughout key living spaces such as family room, kitchen and entrance hallway. High quality carpets will be fitted in all bedrooms, living room and landing areas. Bathroom ceramic flooring supplied by Porcelanosa. Sanitaryware supplied by Duravit, Hangrohe, Grohe and Zehnder. 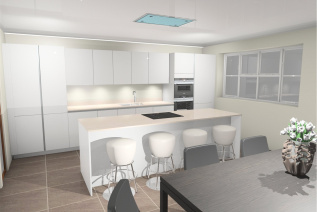 Bedrooms will be fitted with bespoke wardrobes complete with movement sensitive PIR internal lighting. The entrance to Salcombe Rise will be found on the left hand side on entering Salcombe and just before reaching West End Garage.